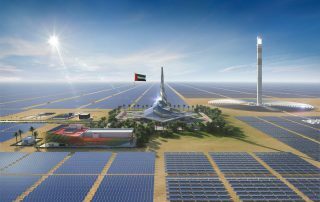 The 110-megawatt Concentrated Solar Power plant, the first of its kind in Israel, will produce thermo-solar electricity using the parabolic trough method. 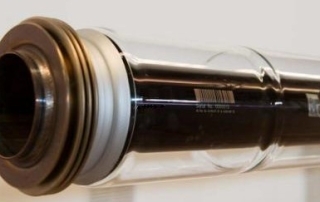 The UVAC 7G can be manufactured with the standard 70 mm diameter (UVAC 7G) or with the larger diameter (90 mm) to fit greater aperture collectors (UVAC 90-7G). 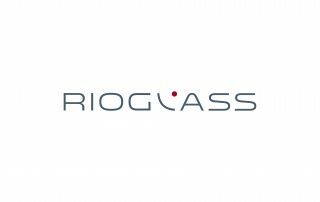 Rioglass introduces its next generation “UVAC 70-7G” receiver tube and sets a new benchmark for solar thermal output efficiency. 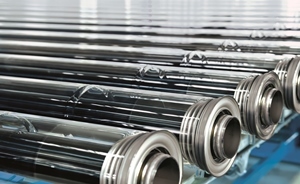 The primary focus of project developers has been to improve the efficiency of their CSP installations while continuing to drive cost out of the process. 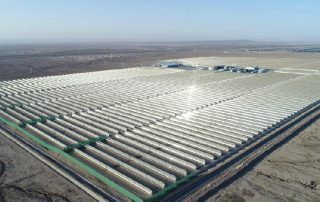 The IFC partnered with Abengoa Solar in South Africa to provide an innovative financing package to support the construction of the region’s first concentrated-solar power (CSP) plants. 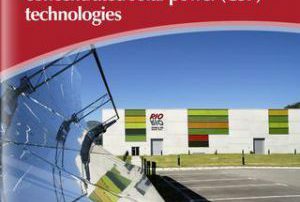 Concentrated solar power projects approved under the South African Renewable Energy Independent Power Producer Procurement (REIPPP) Programme have been progressing well as banks across the world are approving loans.